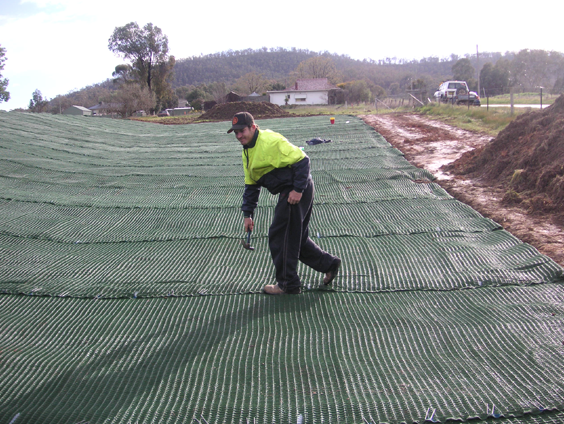 Geosynthetics are widely used in hydraulic structures to assist, enhance and maintain the natural and functional characteristics of the structure and/or the watercourse. 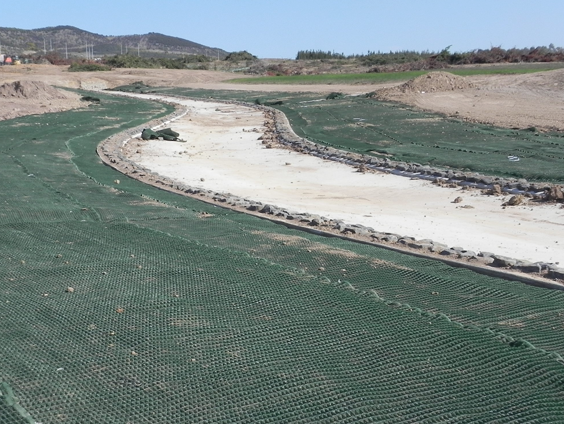 Involvement of these geosynthetics improves the form and function of the watercourse through improvement in durability, reliability and performance. 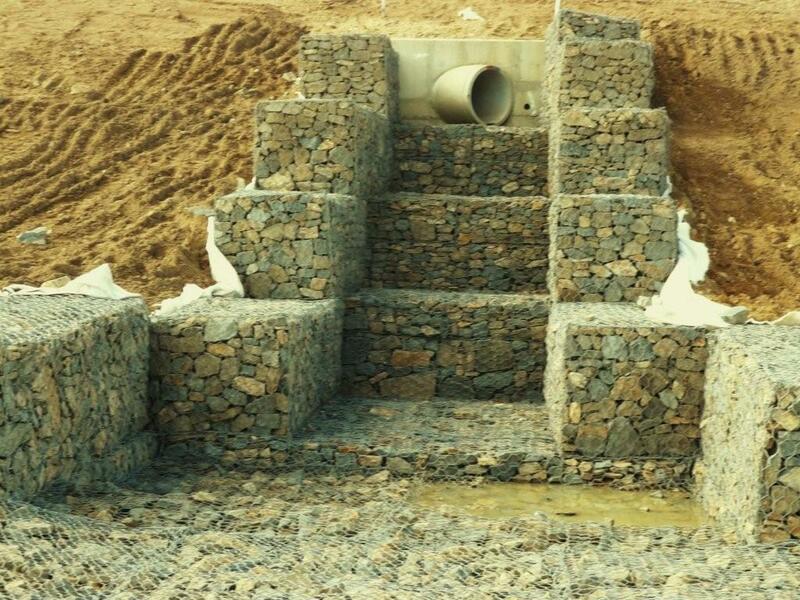 Global Synthetic's range of engineered hydraulic structure products incorporate the complete Link™ range of wire products which includes Link™ Gabions, Link™ Rock Mattresses, Link™ Rockfall Netting and Linkweld™ Gabions. 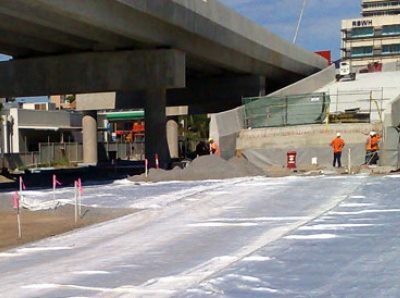 Global Synthetics also stock the complete range of Landlok® high performance, non-degradable products including Landlok® TRM450, Landlok® Pyramat 25 and the incomparable Landlok® HPTRM Pyramat 75. 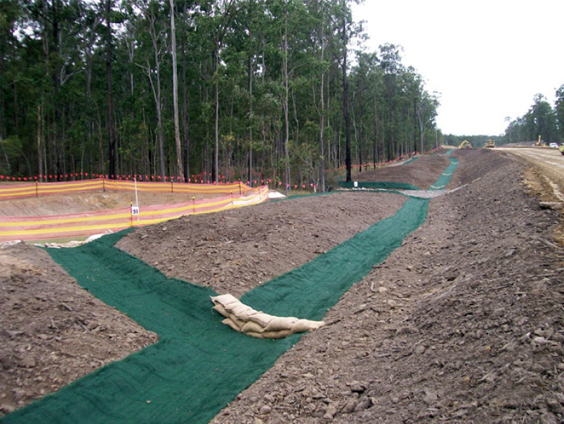 The Landlok® range of TRMs and HPTRMS improve flow velocities and shear resistance by synergistically working with vegetation or still adequately without vegetation to reduce or in most cases eliminate soil erosion of the underlying subgrade.